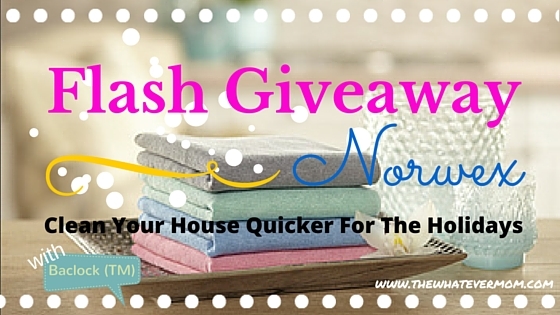 56 Comments on **FLASH GIVEAWAY** Get Your Home Holiday Ready Faster With Norwex! These cloths sound great, just went to my first Norwex party and Rebecca is super knowledgable! I would love to try the cleaning cloths. 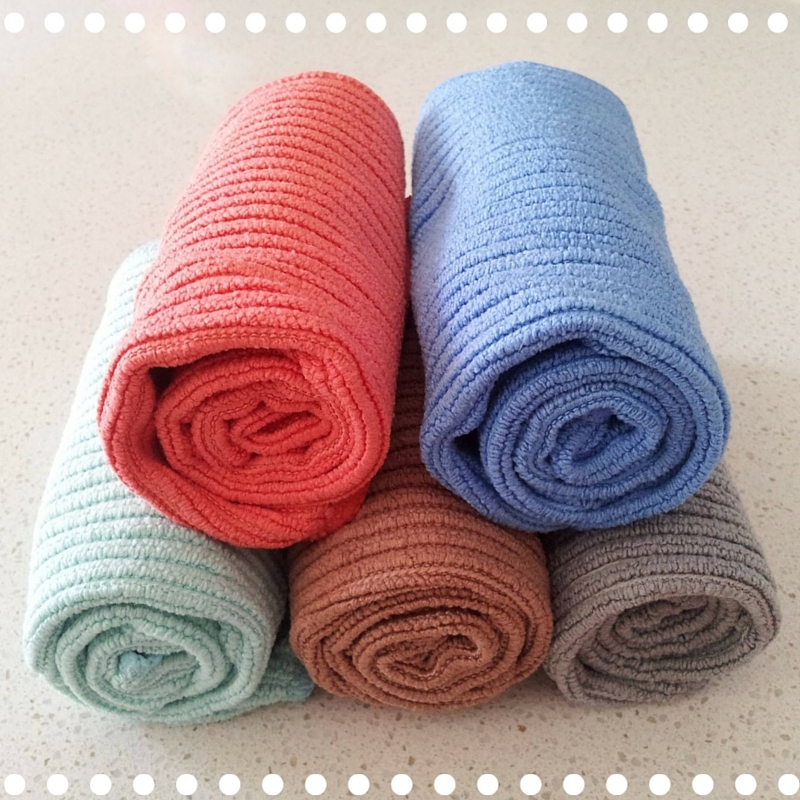 I’ve been using my Norwex kitchen cloths and Enviro cloth for a couple of months now and am very happy with them! Hi Katy! I’m so glad you’re enjoying your cloths! I hate cleaning the toilet and surrounding areas now that my son knows how to use the bathroom but has trouble with aim! I wasn’t a fan of cleaning toilets before kids, but now. Ick! I know what you mean, Aja! This is why I like having the smaller, travel-size EnviroCloths in the house. I can dedicate one to the outside of the toilet and the area around it, so it’s easy to clean that spot, and that cloth is only used for that purpose. 🙂 I can’t wait to see what you’ll get through your Norwex party. It went so well! I’ve wanted to try these for awhile! Entered contest! I’m very interested in trying these cloths! I don’t mind cleaning but I hate the oven!! I also clean houses so these may be helpful there as well! I’ve been using norwex for over a year and I never run out of cleaning products because all you need is the cloths. They work great and I’m saving money! No more chemicals in my house! You will have to come clean my entire house for me to be convinced! I love Norwex I highly suggest people have parties I got a ton of free stuff, like over $300 worth. Hi Cynthia! 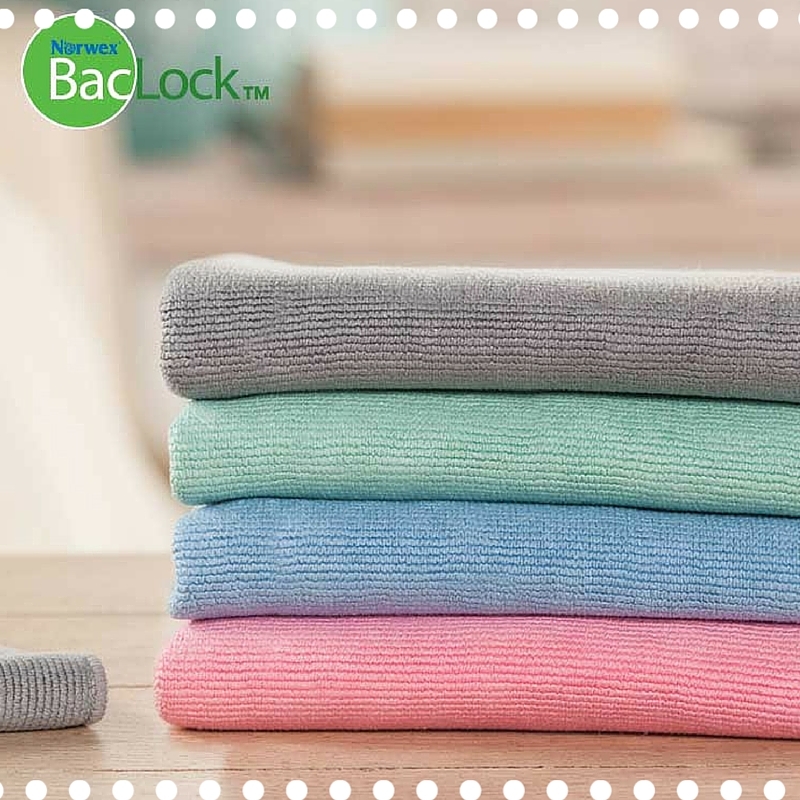 Having Norwex cloths in my home has made my life a lot simpler. I have 3 little kids, so we have a lot of messes to clean up! I hope you’ll join the private Facebook chat for Whatever Mom readers on Friday night. I’m looking forward to talking with lots of other moms about Norwex then! I’d love to try these out! My least favorite chore is the dishes. The time spent vs. little results just doesn’t add up for me. I don’t like doing the dishes, either! I like using Norwex’s Dish Cloth because it’s long-lasting (ours is about 1.5 years old) and easy to clean, and it’s replaced all of the sponges I used to buy. It works well for simple dishes, but if something has a ton of burned on stuff, I use a Spirinett (a stainless steel scrubber). It’s saved a few pots and pans that I thought were ruined. Love my envirocloth and I really need more!!! Hi Juliana! I’m glad you like your Norwex! I hope you’ll join the live chat we’re having for Whatever Mom readers on Friday night. I’m looking forward to hearing about everyone’s favorite products and their cleaning challenges! I totally need these! Ive heard so much about them and I’m ready to try them out! They really are great!! I use them for everything! These look great. Thanks for the giveaway, I hope I get the chance to try these out, I have heard rave reviews about them and love they just need water to clean. I could really use these I need them for my bathrooms! I have been using mine to clean up all the dust from taking apart my family room! I’ve had my eye on these towels, I’ve been wanting to try them out. Thanks for the chance to win! I have never heard of the brand before but they sound fantastic. Great post. I’d love to try these!! I’ve heard good things. I have been wanting to try these. I want to see how well they clean with just water. That would be amazing. Thanks for the chance to win! I can’t wait to see who will win Roxanne’s giveaway! I love having an EnviroCloth and Kitchen Cloth on hand at home. If you have any questions, please reach out to me. I’d love to invite you to the live chat we’ll have on Friday for Whatever Mom readers. I’m really curious about these cloths! I would love to try them. Dust drives me crazy and seems to return so quickly. I would love if they could keep dust away longer! If you have time to stop by the private Norwex Chat happening on Facebook Friday night please do! Rebecca or myself can send you an invite. It’s a private chat for The Whatever Mom readers so you are free to ask any questions you want! Hope you took time to enter! Good luck! whoah these sound amazing! And cleaning that fast – must check these out! Feel free to join our private Facebook chat exclusively for Whatever Mom fans! This Friday night at 9:00 p.m. Rebecca will answer all your questions about Norwex at no obligation. She is a wealth of knowledge! These look great. I love the fact they only need water to clean. Very budget friendly as it reduces the need for paper towels!! thanks for sharing. these look soft and like they really do the job!!! im interested. They work REALLY well! You can join us for our free live chat on Facebook at 9:00 p.m. Rebecca will be available to answer all your questions with no obligations. She can send you an invite directly to our private group! I’ve never heard of Norwex, but I could definitely use them around my messy house! I have heard of Norwex but I haven’t used it. It worked really well on your microwave. Love it! LOL my microwave needs a good cleaning! I’d love to try those cleaning cloths. That’s how I clean my microwave, too. Sometimes, I add a few drops of lemon juice. Definitely a MUCH quicker clean! Our table always has kid crumbs, sticky stuff and kid prints on it. The kitchen cloth cleans it so much faster than a sponge! These look like great cloths! 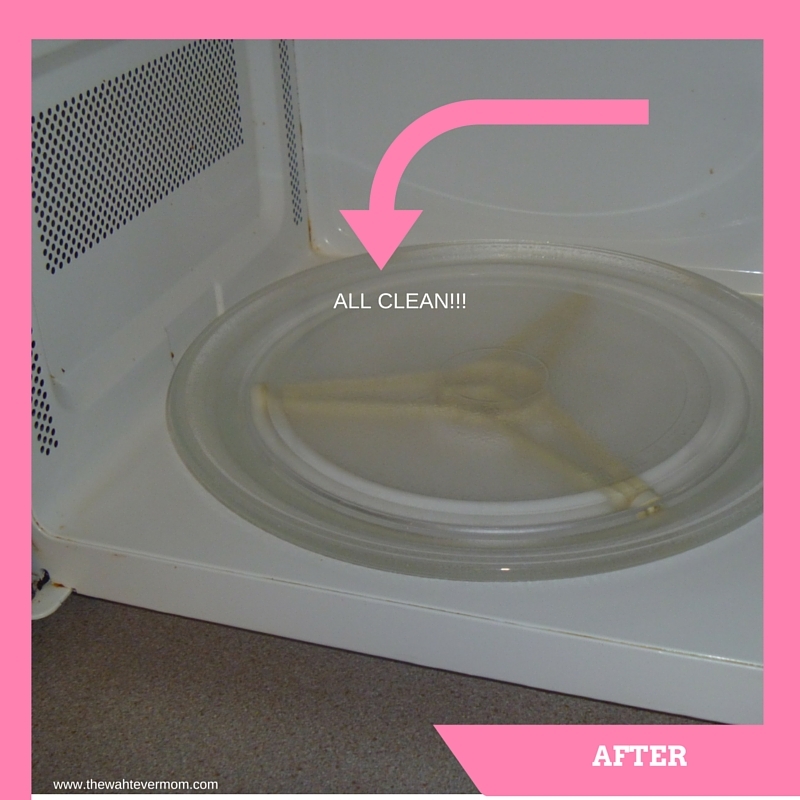 I hate cleaning the microwave – I usually end up using paper towels and it’s such a horrible waste! Oh wow, these cloths are pretty versatile. I really like how they last for 500 washes (or 10 years)…that’s a long time! I would definitely love to give these a try!!! 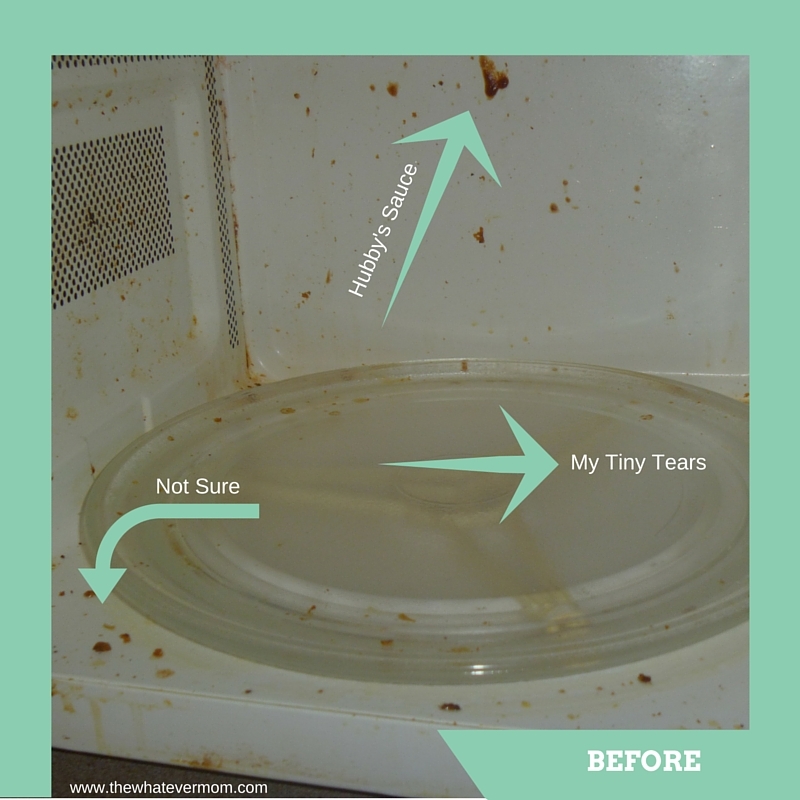 Microwave cleanings are the worst!